Ten years ago, a physical therapist recommended meditation as a way to heal and help with pain management after a car accident. So, I gave it a try. Many, many tries. I've tried focusing on my Breath. I've tried saying 'ONE' over and over again. I've tried guided meditation on my iPhone with an app. I've tried everything, but my brain won't shut the Phuck up long enough for me to get the job done. The trouble is, I have such a hard time quieting my anxiety brain long enough to reach the inner peace I hear so much about. I've also been pretty random about meditating. I try for a few weeks, and then I give up when I get frustrated. Then, I get into a rut in my life where I'm desperate to try anything to find some inner peace, so I try meditating again. After 10 years, I still haven't given up. Because, I've managed to actually pull it off a few times, and just like everyone said, it was amazing. Between the testimonials and my experience, I will try to conquer meditation for the rest of my life if I have to. There really is something to it, and being that I've declared 2016 the year I push negativity out of my life and fill it with positivity, I'm making meditation a priority. The spiritual and scientific proof is too overwhelming not to. 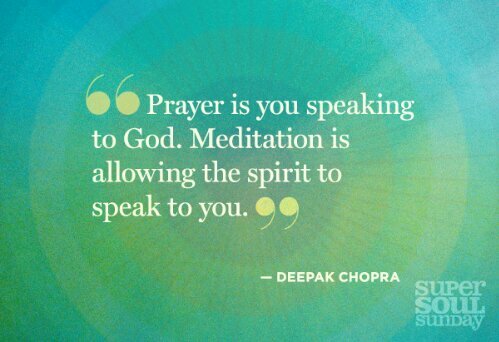 I'd love to know if you meditate, How you do it? 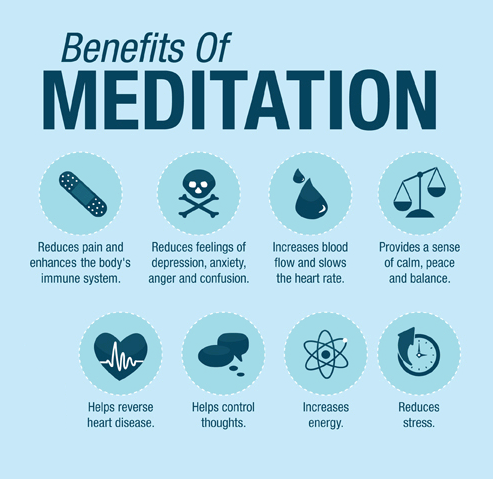 Have you been meditating for a long time, do you love it? 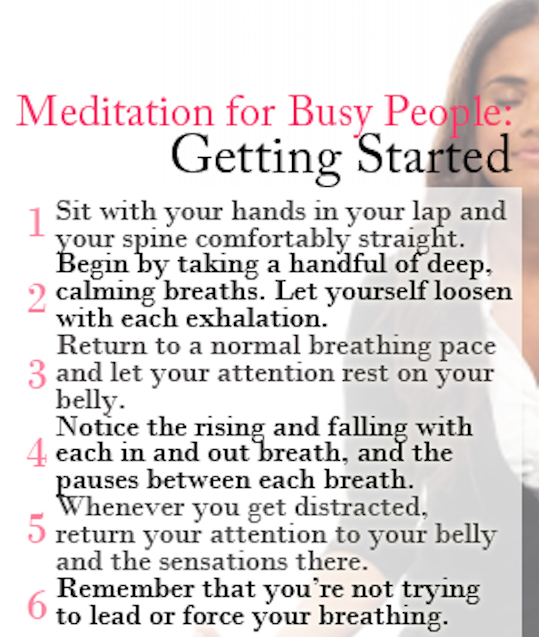 Are you new to meditation? Are you having the same problems that I am?